Heroin use has been on the rise over the years, and it is a very addictive drug habit to be linked to. There are daily news reports about drug busts where volumes of heroin are confiscated. You also hear plenty of reports about people dying from an overdose from using it. Some experts believe this is the most dangerous drug to have affected people in the last century! When you think about all that is out there, the statistics are very scary. So is the fact that the problem seems to be getting worse instead of better. Why is heroin so common? It is a drug people can easily get their hands on. It is also significantly less expensive than others out there. When someone needs a fix, it makes sense they are going to buy what gives them a great high with the least amount of money involved. Studies show most heroin addicts actually started out with another addiction. Over time, it evolved into the use of this particular drug. Many of the users started down this dark path after being prescribed opiate. It may have been due to pain or after a surgical procedure. Prescription painkillers can be addictive, and before you know it, they need something else to give them that same high. The doctors may stop giving them prescriptions for the pain meds, and they make the switch over to the use of heroin to compensate for it. Approximately 80% of addicts are believed to have derived from opiate use. This becomes a constant rollercoaster ride. Very few heroin addicts are successfully able to end their use without help. There are professionals who can assist with the right treatment for such an addiction. However, this is just the starting point. It can take a very long time to climb that ladder and regain who you were before the drugs took over. It is important to recognize the assigns and symptoms that someone may be abusing heroin. Early intervention can help them to make a recovery in less time. The longer a person uses, the harder it is to recover. The longer they use, the more permanent damage the body has incurred during that process. Behavior changes – nodding off, mood swings, increased social interactions, more energy. They may become agitated and sickly when not using due to withdrawals. Disoriented - they appear to be clumsy, lack coordination, and to be confused. They may slur their words when they speak. Needle marks - In the beginning, users tend to try to hide their needle marks. Over time, they don’t really care and they will have located where they inject often. This can result in infections of the skin. They may change their clothing habits such as always wearing long sleeves to better hide these marks. Skin changes - The skin is pasty compared to what it used to be. They may start to itch often around the areas of the face. They may start to develop severe acne. Smaller than normal pupils - also referred to as "pinned eyes". The pupil will appear significantly smaller regardless of light source. Under eye bags - the drop in blood pressure can cause a tired appearance. Weight loss - sudden weight loss, without any good reason, appetite demishes. Needles or syringes in their belongings without a medical reason. Spoons that are bent and burnt.This is a process to make the heroin into a liquid form so it can be injected. Other items you may find include lids to drinks, straws, wrappers, and foil. They often have burn marks on them as they are used to cook and then smoke/ snort heroin. White residue in bags, on clothing, on a flat surface such as a dresser, etc. Both the mind and the body are addicted when a person uses heroin. Willpower alone isn’t enough to change such a dangerous habit. Withdrawal symptoms will often cause someone who wants to quit to focus on nothing more than getting their next fix. It can become a constant cycle. Rehab for heroin use can give them the assistance they need. Such treatment includes a detox program to help them get the heroin out of their system. Medications can be offered to help reduce the withdrawal systems. Once the detox is completed, the metal changes can be introduced into the rehab program. For those using due to chronic pain, other forms of treatment to help control the pain may need to be introduced. 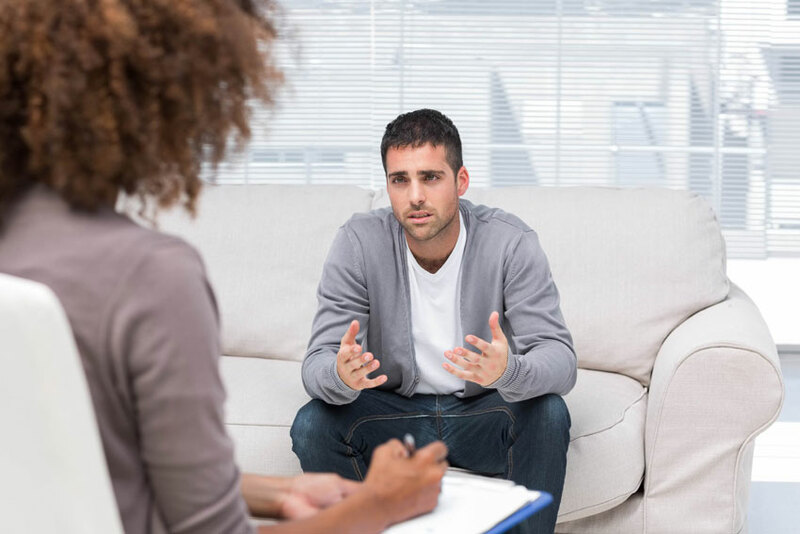 Finding an outstanding drug rehab program is very important. The right program can make a difference for someone trying to kick a heroin habit. An inpatient center is the best option because it offers around the clock care. It also eliminates the risk of a relapse which is very common when someone is seeking outpatient care. Patients will be closely monitored and a customized treatment plan for the individual will be created. A support team is very important during the program and when someone is getting ready to be released from treatment. This allows them to continue the program as an outpatient with support to guide them through the recovery process.